With just a few steps, you can keep your plants thriving during the winter. This issue provides extensive information on watering, pH and other tips for growing plants inside during the winter months. 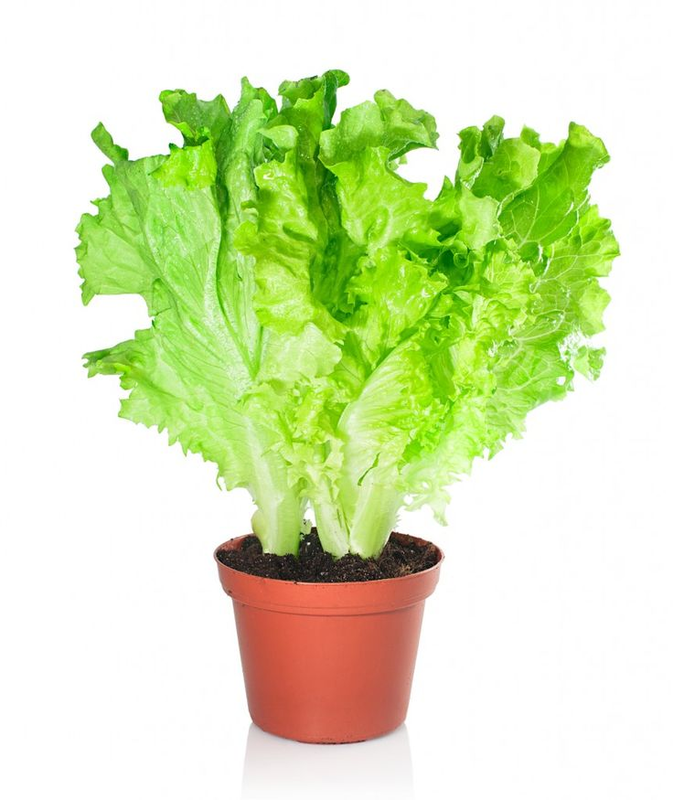 1) The first thing a plant needs is a sufficient amount of light. The sun provides, but your plants may need a little extra “oomph”. Try grow lights. This article is very extensive on the features of LED and Florescent lighting. “The Grow Lights We Like.” The Sweethome. N.p., 04 Mar. 2015. Web. 04 Jan. 2016. “Winter Care for Houseplants.” Winter Care for Houseplants. N.p., n.d. Web. 04 Jan. 2016.